Help Young Democrats get elected in North Carolina! YDNC is proud of every young democrat who stepped up to serve their community this year. 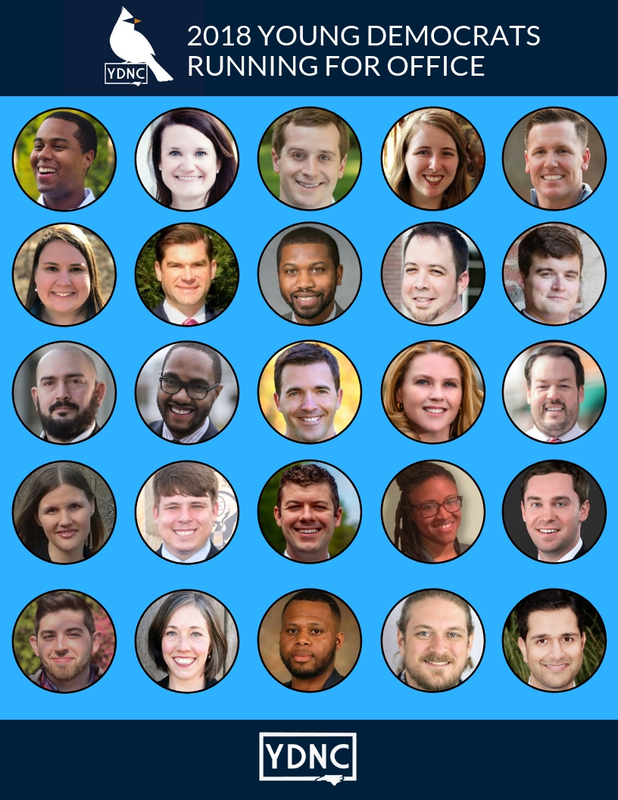 Young Democrats want to make sure NC’s government looks like NC. Young people aren’t the future of democratic politics, we are the now. Rush in a contribution today so we can elect Young Democrats this November!